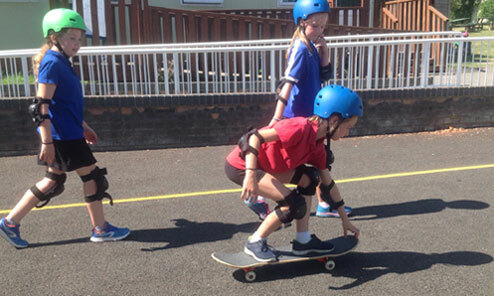 Alongside discrete PE lessons and organised Sport we recognise that children benefit from being active throughout the day and we are committed to encouraging all children to develop a life-long enjoyment of physical activity. 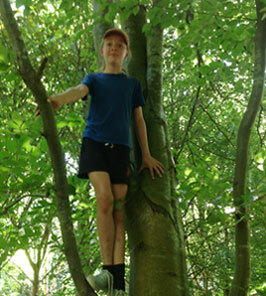 UKS2 children attend residentials at outdoor learning centres each year. 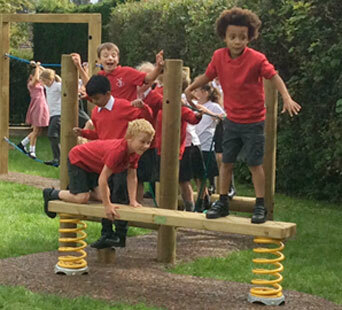 We are currently developing the Outdoor Learning opportunities we offer to our children and are working in partnership with the Fat Squirrel Outdoor Learning Company so as to make best use of our own and local woodland environments. 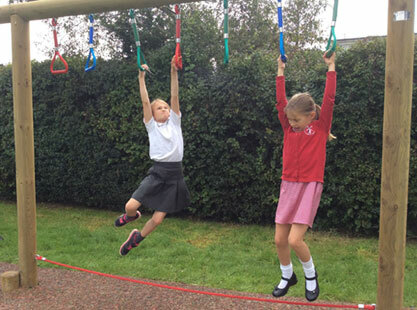 In our outdoor learning lessons we work to develop childrens' enjoyment and understanding of the outdoor environment; build character, resilience and life skills and support health and wellbeing.